A calm and playful setting where children, teens, adults and seniors, along with their families, feel listened to and supported in their journey towards improved communication. My Master of Science degree from McGill University, and my current registration with the College of Speech and Hearing Health Professionals of BC (CSHHPBC) qualify me to do quality, evidence based therapy. Children love my play area, filled with enchanting books and toys that help us to work together on speech sounds, grammatical forms, storytelling, conversation skills and emotional expression. 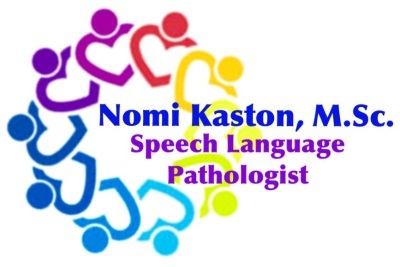 In an atmosphere of fun, I use specialized research-based techniques for treatment of apraxia, oral motor deficits, tongue thrust, stuttering, and voice disorders. 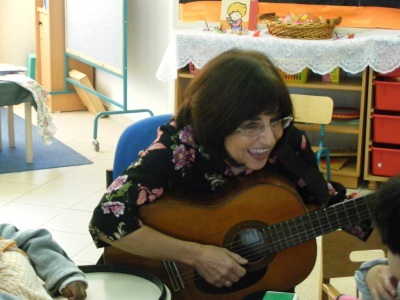 I accompany families throughout their journey, from initial diagnosis and up through the years, communicating with the child's team of helpers to ensure a program that focuses on the child's current happiness as well as future goals. Often speech is supplemented by AAC, Augmentative and Alternative Communication in the form of picture symbols, typing, and sign language. A growing body of research supports a phenomenon I see again and again, with children, teens and adults: the use of picture communication systems encourages oral expression. Simply put, children speak MORE when they have pictures as back up and stimulation. 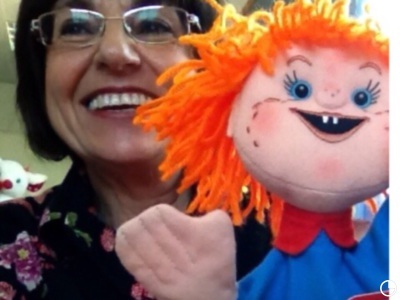 I use iPad communication apps to create personalized communication systems with photographs and videos of the individual's home, classroom, toys, and the special people in his life. Each picture talks, when touched. I honour the wealth of experience that seniors bring, and look beyond the current difficulties to appreciate the whole, multifaceted person. Whether the individual has endured a neurological event such as stroke or brain injury, or is simply experiencing the cognitive, language, memory and executive functioning changes that accompany advancing age, we will work together in a relaxed and most pleasurable way towards acceptance and effective strategies to enhance communication and daily living. 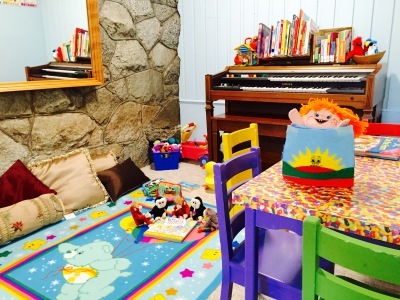 Children love to play and learn in my calm and colourful children's area. We may begin with a free play time so that I can observe and listen to their current skill levels. And then, with shared energy and focus, we get to work on speech and conversation skills. 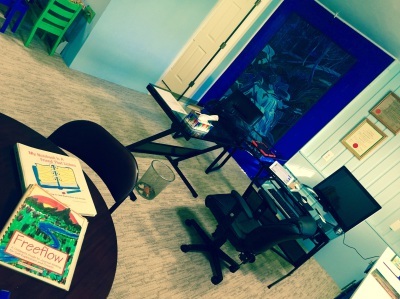 Teens consider my office an oasis where they can sort out their thoughts and feelings, and work in a focused way towards goals that they share in creating. Teens get right to work improving speech, friendship and social skills, and school success. 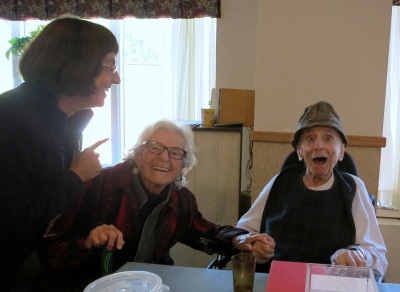 Seniors, along with their families and caregivers, learn to use treasured photos to help with wordfinding, remembering, and building strategies for embracing the changes that come with age.